Phil coached with WYSC from the club's creation back in 1999 - 2010. Phil's contribution to the club cannot be measured. He has provided an excellent role model for all his players as well as the rest of us coaches. His positive approach to the game has made WYSC a better club to participate in. 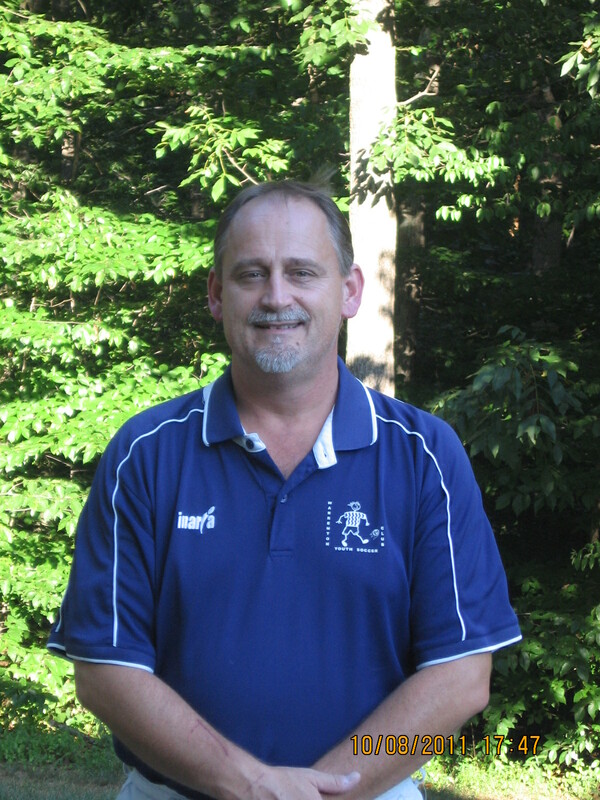 Rick has coached with WYSC since the club's creation back in 1999. A goalie by heart, Rick has coached both his children from U8 to U17. At times Rick has taken on the resposibility of multiple teams, even when his children were not part of the roster. Rick's sportsmanship has made it clear to his team that the objective of the game is to have fun, enjoy the game, and possibly take home a win. William has coached with WYSC since 2004. William started coaching his oldest daughter Emily, and has continued coaching recreational teams which his other children, Carly and William, have participated in. William moved to the travel soccer world to take a U12-Girls team. He has coached the girls to a couple of first place seasons within their division. Robert has been involved with WYSC for many, many years. His children, Catie and Robbie, have played recreational soccer with WYSC since they were little and have recently served as soccer referees for WYSC. Robert's wife, Mary, has coached for WYSC in several seasons. Robert's committment and involvement with our soccer program has been a blessing. He is in charge of obtaining and then allocating the county's soccer fields to all our coaches, as well as coordinating practice field assignments within the Athey Complex. Robert then builds WYSC's fields within Athey (with the help of many other volunteers). The countless hours that this takes, each spring and fall, is tremendous. WYSC will forever feel indebted to Robert for all his volunteer time!